Delicious Mac & Cheese That You're Not Allowed to Eat? But Why?! 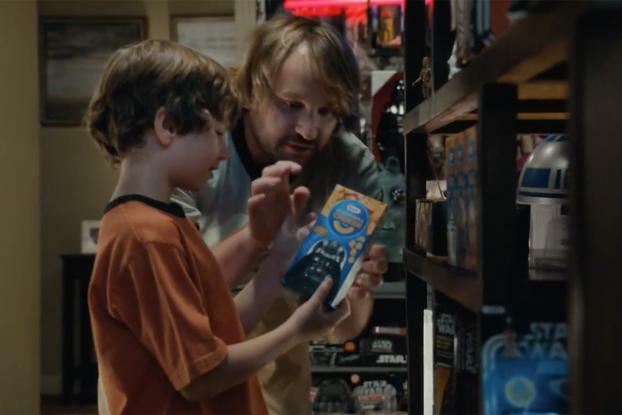 In a new Kraft spot, a father shows his son his beloved Star Wars collectibles -- including limited-edition boxes of Kraft Macaroni & Cheese that feature Yoda, Darth Vader, R2D2 and C3PO. Unfortunately, the collection isn't for playing with, the father tells his son while the pair explore a room filled with hundreds of pieces of Star Wars memorabilia. "So, toys you can't play with and mac & cheese you can't eat? This is a room of lies," the child says, with enough drama to rival Darth Vader and Luke Skywalker's famous duel. Created by CP&B, the spot is one of a set of new Kraft commercials leading up to the December release of "Star Wars: Episode VII-The Force Awakens." 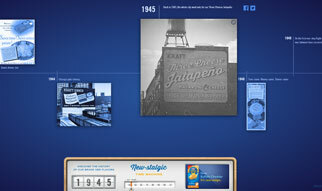 The campaign also includes an interactive website where fans can look at some of the hundreds of Star Wars collectibles displayed in the spots. They were curated by Rancho Obi-Wan, an organization that holds the Guinness record for the largest private Star Wars collection in the world. Rancho Obi-Wan, meanwhile, is taking the eight different boxes of Star Wars Kraft Macaroni & Cheese into its permanent collection. Kraft has plans to sell the Star Wars products through 2016. 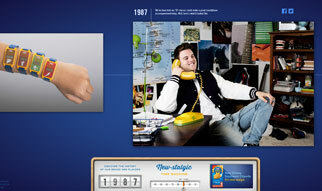 Read more on the campaign at AdAge.com.